Some people find makeup a chore, and I totally understand that sentiment. It’s a pleasure for me having a makeup-free weekend, since any 15 minutes dedicated to sleeping is a godsend after a long week. But when I do go glam, I don’t like reapplying throughout the day. 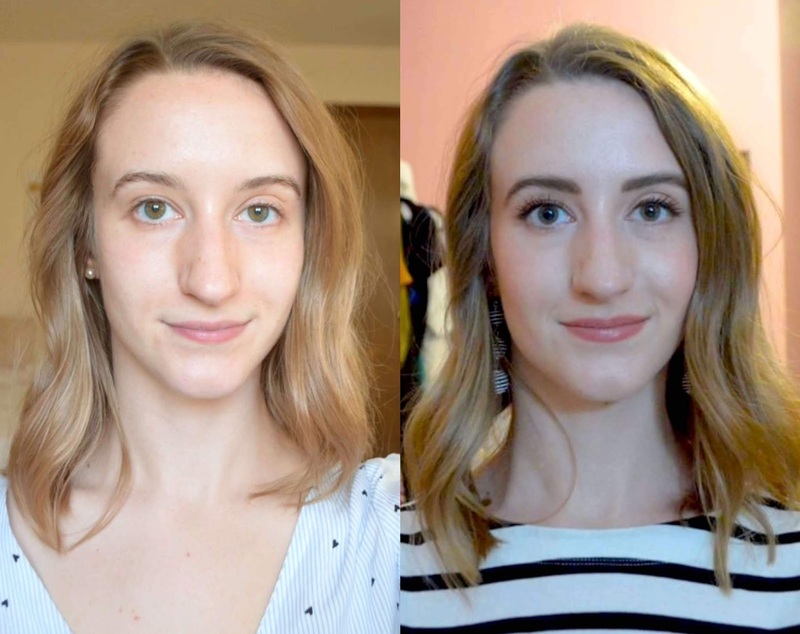 I want my full-face of makeup to be budge-proof for 15 hours, so here’s how I do it! This is an awesome moisturizing primer from the drugstore. I often apply a bit of serum (Bioderma or Avène) then this on top. It isn't oily so your makeup won't break down. I haven't tried this yet, but it appears that my favourite hydrating primer from Smashbox is discontinued and this looks similar. My other favourite is the Clarins Beauty Flash Balm, it's OUSTANDING in the winter. Make sure to apply your foundation immediately after Beauty Flash Balm to ensure it sets and adheres to the primer properly. Milani makes my favourite eye primer of all time. It can be purchased at Rexall or select Loblaws stores, and only costs $10. An amazing drugstore find, these cream shadows rival designer alternatives. You should try them out - perfect for on-the-go with a little hidden brush in the cap. I love keeping this in my handbag, it's cooling with the roller ball and feels great under my eyes. A great product to incorporate into your "Lazy Girl" beauty routine. Creams work great because you can move them around, and they do not go patchy like some powders. Then if there's too much shine or you need a bulletproof finish, you can top with a light dusting of powder products - that'll also add some extra depth. Do you have lashes that are prone to mascara flaking? The Shiseido tubing mascara will change your life. Applies thick and voluminous, comes off easily with warm water. 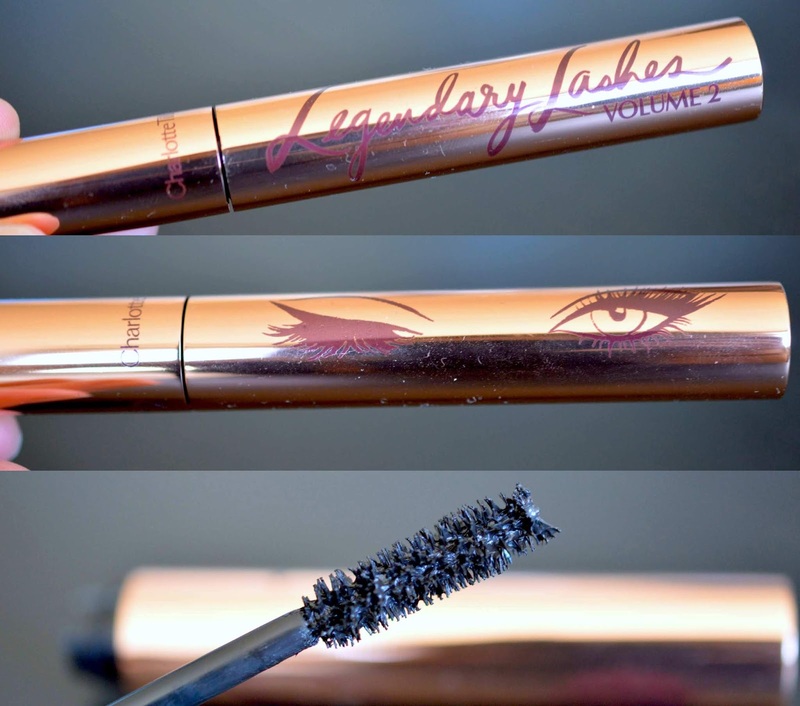 This mascara coats each individual lash without clumping for full, intense lashes. All day smudge-proof formula. Dermatologist and ophthalmologist tested. Zero raccoon eyes, and I LOVE that. I have super oily skin which is terribly prone to smudging less than 1 hour after applying mascara. I really like tubing mascara to solve the oil problem. I wear contact lenses and tubing mascara never annoys them like most other mascaras. Tubing mascaras can sometimes appear spidery, but they are truly budge-proof until you remove with warm water. With this Shiseido one in dark brown, I get just enough definition and volume, but most importantly - a super easy removal.